Are you an adventurous, outdoorsy people person? Every season we welcome drivers, guides, and administrative staff to our team. 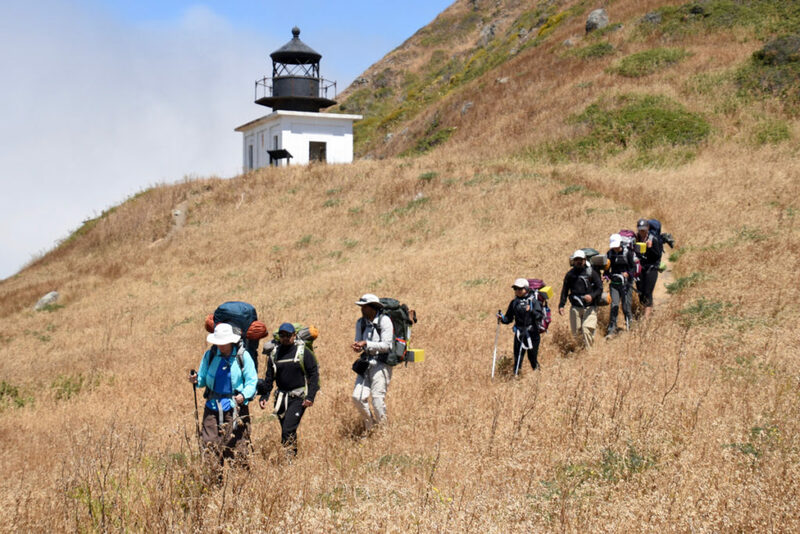 It’s an ideal summer job for outdoor enthusiasts who are also happy to help others make their dream journey come true. marine biology, geology, forest service, and similar areas. If you’re physically capable, good with people, and into the outdoors, you’re on your way. Wilderness first responders have a big advantage. And it’s a plus if you can easily talk to groups about the local plants and animals, star formations, coastal terrain, and/or marine life. Same desired qualifications as for Guides, but must also have a clean driving record and sign up for random drug testing. If you have great people skills plus experience with essential computer-related admin tasks, please get in touch. 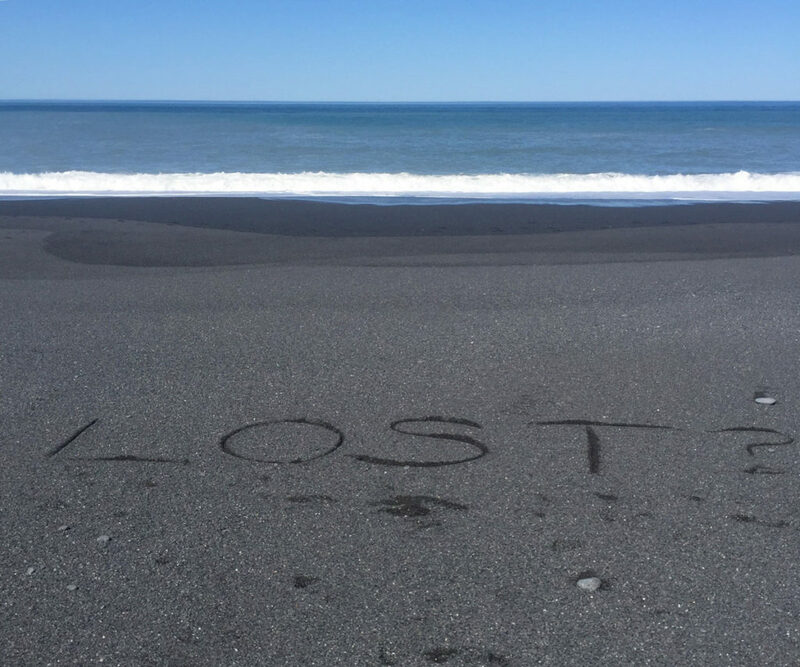 If you're interested in joining the Lost Coast Adventure team get in touch!